Membership: 90 active players most are tertiary students with approximately 20 being young upcoming professionals. Currently developing the WSC patron’s society. USPA Awards: Etoma Thomas: playing semi professional Hockey in Tanzania with Moshi Kalsa. Derick Akuwa: In 2011, played semi-professional hockey in Holland and 2012 played in the South African Hockey league with the University of Johannesburg. The most capped Uganda National Team player. Provided 4 out of 18 of the National Team that represented Uganda in the 1972 Olympic Games in Munich, Germany. 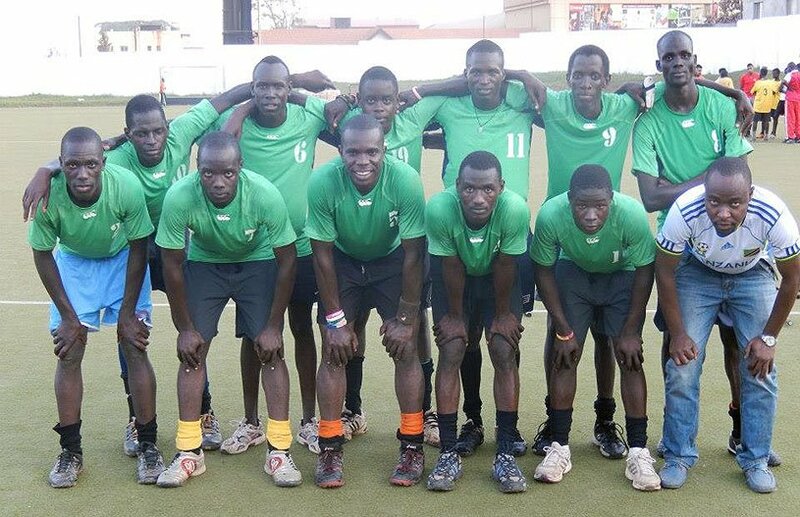 Note Field Hockey is the 1st Team Sport in Uganda to participate in the Olympic games. Provided 9 out of 16 of the National Team during the 6th Africa Nations Cup in 2000 Bulawayo, Zimbabwe. Challenges: High expectations of growing fan base to continuously match the best in the region. The increasing number of local and international assignments places a financial strain on both the club and the players. Efforts to address the Challenges: South Africa Trained Coach Albert Onjima has taken over coaching duties. The club has provided support to schools like City High School, Kololo SSS, Kakunguru Memorial School, Kyambogo College School and Naguru High School, which are nurseries for the future. WSC has secured an assortment of training equipment from other well-wishers. WSC has put in place efforts to source funds.